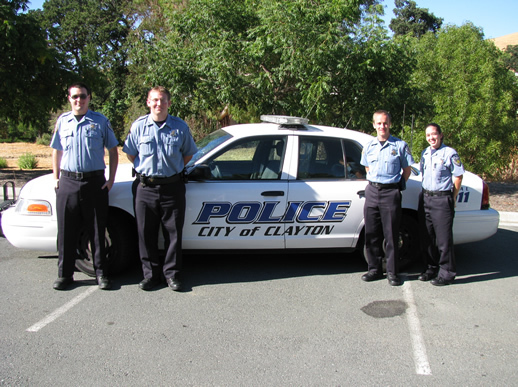 The Clayton Police Department Cadet Program, formerly known as the Police Explorer Program, is a community service program in which young adults are given the opportunity to explore the career field of law enforcement and participate in activities within the Clayton Police Department and the community, as well as interact with other police agencies. There is an ever increasing desire for young people to enter the field of law enforcement and other related careers. Each Cadet member will be given certain public safety responsibilities and be involved in related activities within the Police Department. Members of the Clayton Police Cadet Program will be allowed to participate in work projects, group tours, group training sessions, and community service projects to acquaint themselves with the policies, procedures and principles of the criminal justice system. An excellent opportunity exists to explore the field of law enforcement due to the Cadet Program’s unique involvement in the activities of this Police Department and the community. This Cadet Program is designed to educate and involve local youth in police operations and guide qualified young men and women into a career in law enforcement. The Clayton Police Department Explorer Post started in March of 1991, under the direction of Sgt. Richard Enea. Dozens of Explorers have gone through the program. Over the years, Clayton Explorers have gone on to careers in law enforcement, the military, or have left the program to attend college. In the last year, the Explorer Program became known as the Cadet Program, and is no longer affiliated with the Boy Scouts of America. 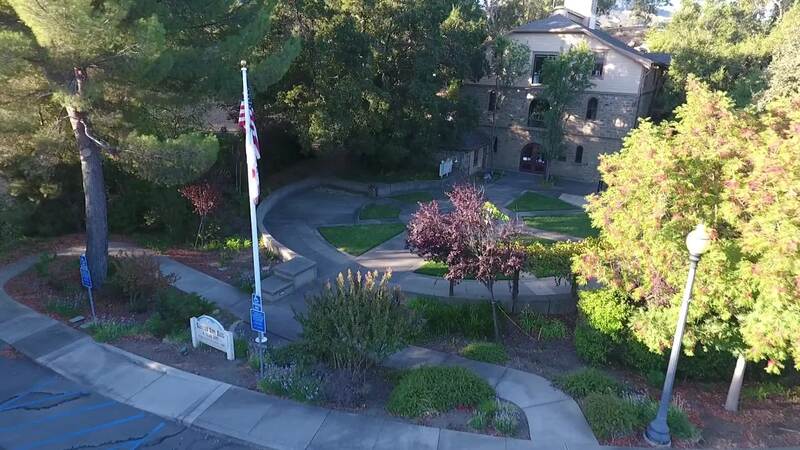 For further information regarding this unique program, please call the Clayton Police Department at (925) 673-7350. 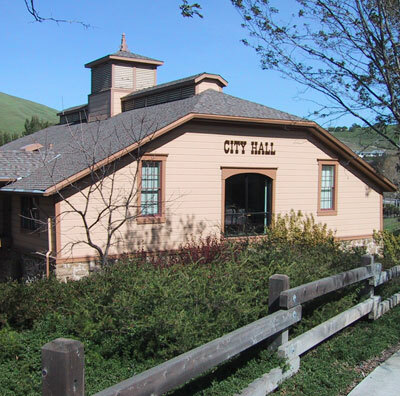 The Police Cadet Application can be obtained from the City’s website, from the Police Department.